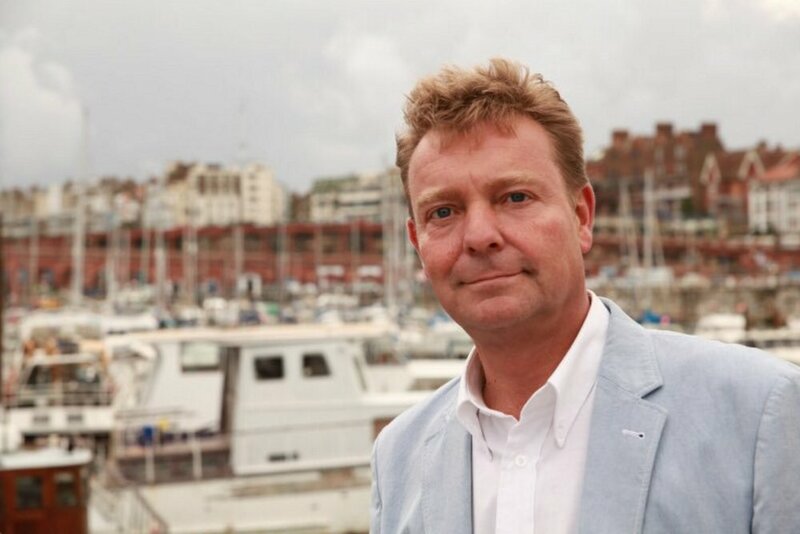 Craig Mackinlay MP has joined Conservative MPs and Fishing For Leave, the organisers of the infamous ‘Thames Flotilla’, at an event near Westminster Bridge aimed at highlighting the plight of the British fishing industry in the wake of the Brexit transition deal announced earlier this week by the EU and the UK Government. The fishing industry and many coastal MPs are unhappy that the UK will not regain control of the country’s territorial waters on Brexit Day, 29 March 2019. Instead, the Brexit transition deal means fishermen will be subject to EU rules for 21 months until December 2020. In the House of Commons yesterday, the Secretary of State for the Environment, Food and Rural Affairs, Michael Gove MP, told MPs that, while he shares the “disappointment”, people should keep their “eyes on the prize” of getting full control of UK waters back in January 2021. The South Thanet MP has long called for an end to the EU’s Common Fisheries Policy (CFP), which he says has been an “ecological, environmental and financial disaster” forcing British fishermen to discard half the fish they catch because of EU quotas and allowing EU vessels to catch 59% of the fish in UK waters – a value in the region of £711 million annually. The event follows a letter 14 MPs, including Craig, have sent the Prime Minister describing the UK/EU transition deal as “completely unacceptable” in respect of its treatment of UK fishermen. “It is understandable that our EU neighbours will attempt to frustrate our desire to control our fisheries and will seek to add it to the negotiations. “Taking back control of the UK’s fisheries resources to be managed for the common good of all of the United Kingdom’s coastal communities has the potential to show how the UK Government can deliver for all parts of our nation that have often been overlooked.